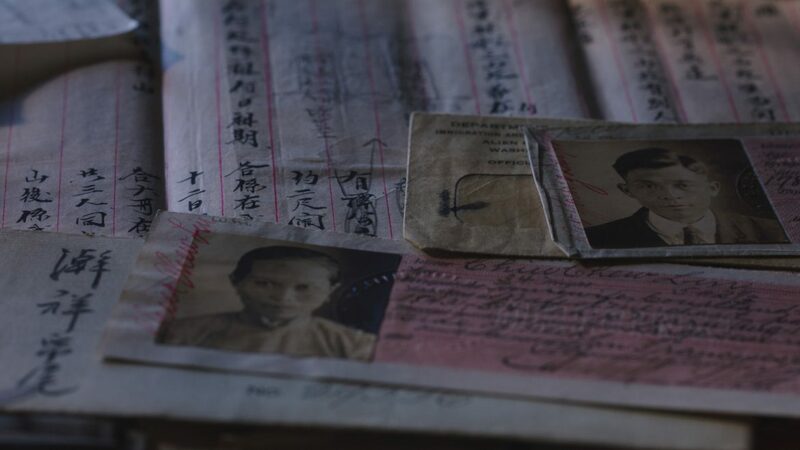 CAAM will host a special screening of "The Chinese Exclusion Act" from 5-7pm. 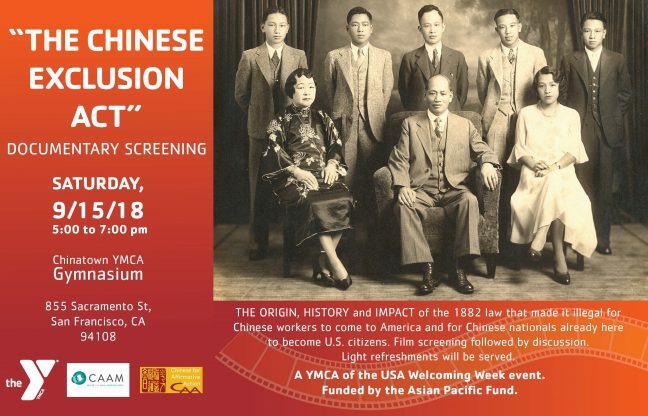 This Saturday, CAAM be screening a shorter version of The Chinese Exclusion Act documentary at the Chinatown YMCA between 5-7pm as part of the 2018 Sterling Bank & Trust Autumn Moon Festival Celebration. The screening is the premiere of the Chinese subtitled version of the film. 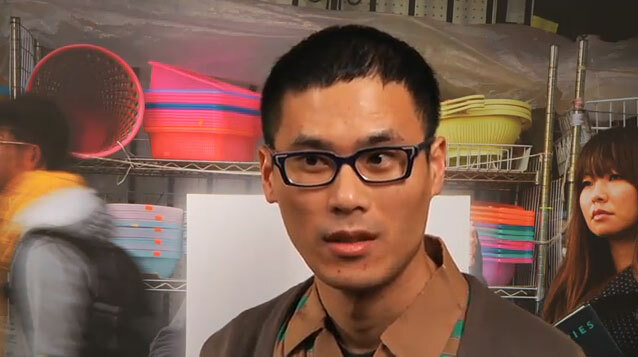 Join us for the screening, and the weekend full of festivities in San Francisco Chinatown. The festival is presented by The Chinatown Merchants Association. Introducing… The 27th San Francisco International Asian American Film Festival!